Part of Urban Infill Art In The Core; empty+active spaces in the downtown will be converted into arts/cultural spaces with over 400 artists converging to exhibit their art for one of the largest multidisciplinary art shows in the City of Thunder Bay. Confederation College will present an Oculus Rift Virtual Reality installation, as well student Arduino Projects & Film Student Screenings. 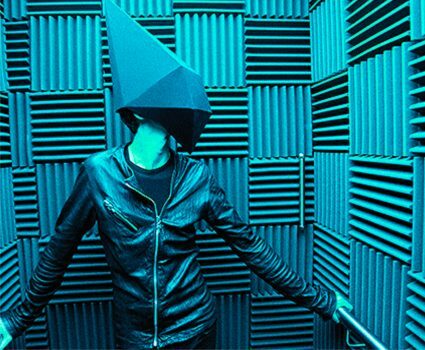 Vox Popular Media Arts Festival will physically immerse you into a 360 degree film installation. These represent one aspect of some 24 projects/locations in the core, spaces generously donated and located in multiple spaces in the Tomlinson Block-[15/11 St Paul Street]+White Macgillivray Lester LLP Law Firm Bldg. [1 Cumberland St. S] MDM Developers-[245 Red River Rd.+250 Park Ave] Atmos-[211 Red River Rd. ]+The Ruttan Block-[4A Court St.S+Window Spaces] Over 12,000 sq.ft. of new exhibition/performance space.